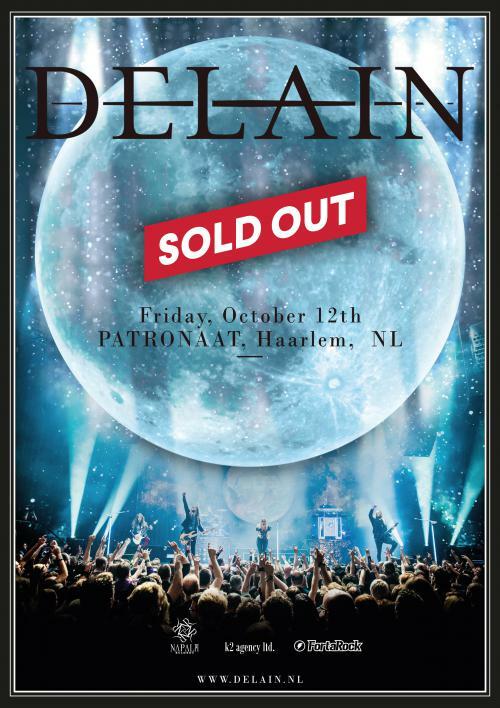 Our special show at Patronaat Haarlem is SOLD OUT! Thank you Delainers! We'll make it a night to remember!